Here are answers to some questions that we get asked the most. If your question isn’t among these, please shoot us an email using the Contact Us page or give us a call at (865) 609-4030. How do I report equine abuse or neglect? Can I surrender my equine to you if I can't care for them anymore?  Horse Haven of Tennessee is an equine welfare organization that works with local law enforcement and state agriculture investigators to rescue abused and neglected equine across the state. We also provide evidence of abuse and neglect to local law enforcement for use in prosecution cases. When a horse's case is done in court and has been released into our care, we make sure that it is healthy enough for a new home and find it an adopter. We do also provide assistance programs for owners who are going through hard times. For a list of specific programs and services we provide, visit our What We Do section. An equine is a horse or other member of the horse family, including ponies, miniature horses, donkeys, mules, and hinnies. In the state of Tennessee, equine are defined as livestock so a report must be made through the state agriculture department. Please visit our 'How to Report Abuse or Neglect' page for more information. Sadly at this time we cannot take owner surrenders. Our resources are used to fulfill our mission, which is working with law enforcement and state agriculture investigators to rescue, rehabilitate and re-home abused and neglected equine in the state of Tennessee. At this time we do not have the resources or space to take in owner surrenders. Thank you for being understanding! We’re always on the lookout for individuals like you wanting to get involved. Volunteers must fill out an application before taking our New Volunteer Orientation class. No horse experience is required. To volunteer you must be 14 years old and volunteers 14 - 16 years must have a parent or approved adult volunteer on the same team. Please visit our Volunteer page to fill out an application and our Volunteer Coordinator will contact you with information about our next orientation class. Thank you for your support! 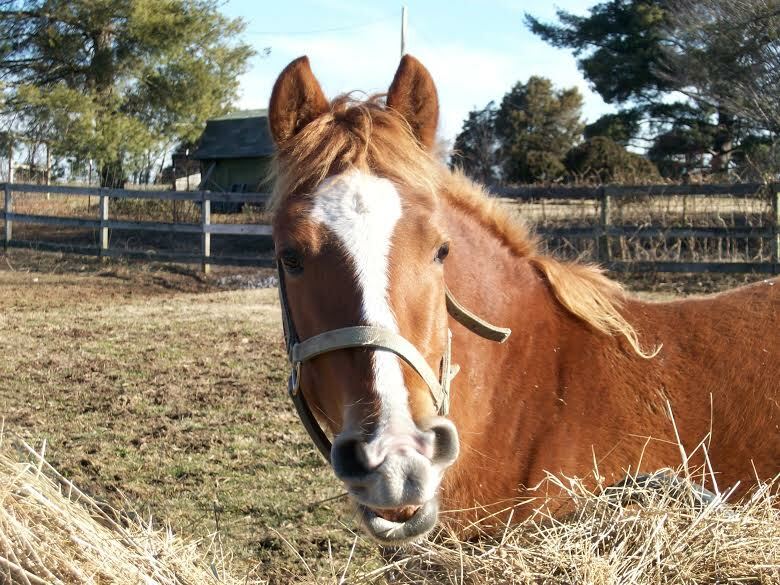 We wouldn't be able to help the abused and neglected horses of Tennessee without your help. If you are wanting to make an item donation, please visit our Donations page to find our wishlist. We have a responsibility to our community and our donors and work hard to ensure long-term sustainability of the organization. We make our IRS Form 990 available for review, as required by law. Visit our Accountability page to learn more.